Tag Archives for " The Happiness Project "
My guest for this week’s episode of the Duct Tape Marketing Podcast is Gretchen Rubin, she writes on habits and happiness. She is the author of a number of New York Times Bestselling books including The Happiness Project and a new book, The Four Tendencies. She and I discuss how to understand yourself better—and also how to influence others more effectively. Fast Company named Rubin to its list of Most Creative People in Business, and she’s a member of Oprah’s SuperSoul 100. She’s been interviewed by Oprah, eaten dinner with Daniel Kahneman, and walked arm-in-arm with the Dalai Lama. There have been a lot of books on personality types, what does your new book add to that body of work? Are certain types of tendencies suited for certain roles? Can you have a mix between tendencies? 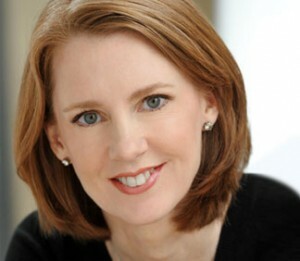 Learn more about Gretchen Rubin.